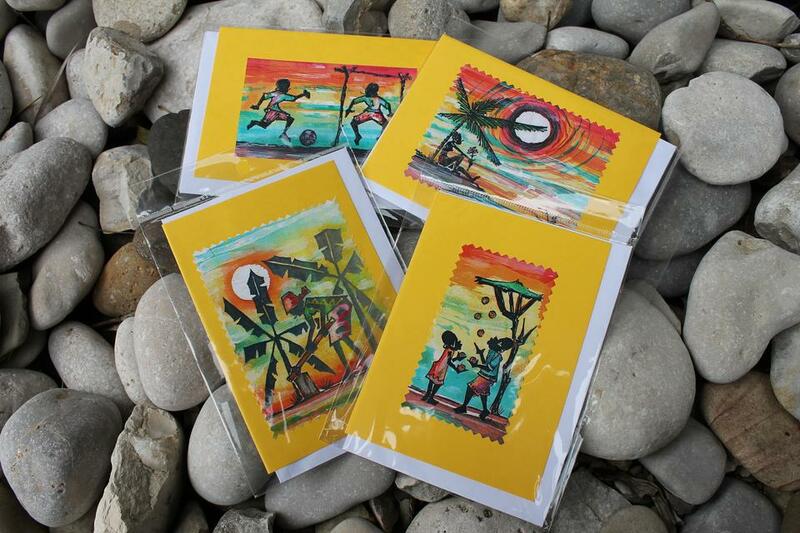 These beautiful 4x6 inch cards display vibrant prints of African art. 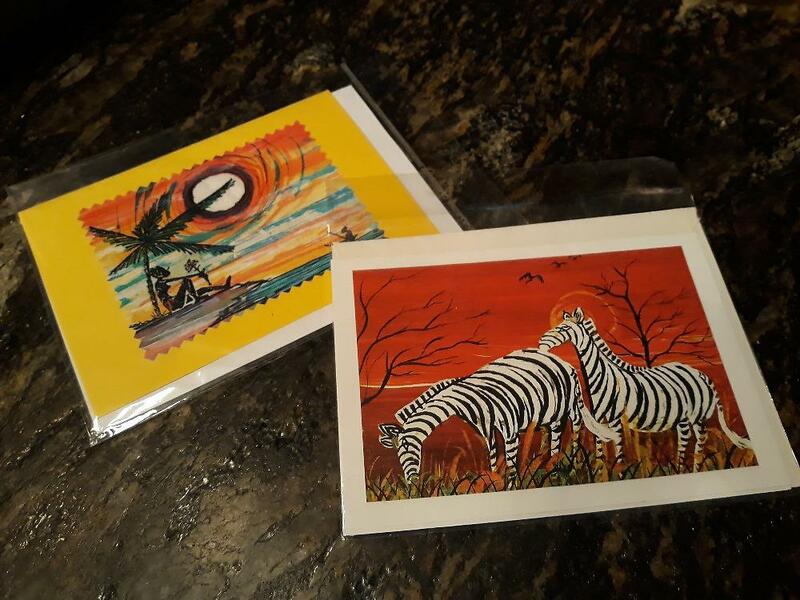 Personally selected and delivered straight from Uganda, each card will include information about The Gem Foundation, home for special needs children in Kampala, Uganda. We focus on providing a loving, long term, and safe home for special needs orphans and vulnerable children, currently caring for more than 40 special needs children. 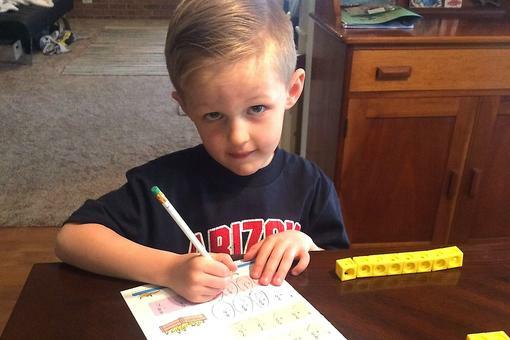 We provide 24/7 nanny and nursing care, meals, life-saving surgeries, physical therapy, medical care and schooling. Thank you for your purchase and partnership with The Gem Foundation, where every child is a precious Gem from the heart of God. Each unique card will be hand selected for you to enjoy or send to a friend. These are beautiful, Tiffany Zook , and for such a great cause. Many thanks for sharing the Gem Foundation with us. These cards are lovely and to know they help a child in need makes them all that much more special! So excited to get my gorgeous notecards today. Love them!